Skeldon Line Path Secondary School has attained one hundred percent passes in nine subjects and has seen improvements in the areas of Mathematics and English. 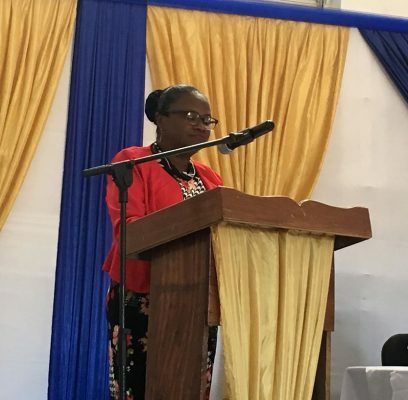 According to the Department of Public Information (DPI), this was disclosed by Headmistress of the school, Evett Johnson at the School’s annual graduation exercise on Friday. The Headmistress said to further improve in the area of Mathematics, the school through the Ministry of Education will be participating in the Guyana Secondary Education/ Improve-ment Programme (GSE/IT) which will see the introduction of a “Math Lab” and the integration of national strategies. DPI said that delivering the feature address at his Alma Mater, Neurosurgeon Dr. Amarnauth Dukhi announced the launch of the ‘Dr. Amarnauth Dukhi Foundation’ which will aid students without access to the necessary finances to pursue a tertiary education. “It will serve to identify and help brilliant minds who would have excelled at CSEC exams but cannot afford a tertiary education. 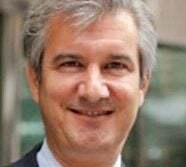 The foundation will finance their university education so that they can harness their true potential… It’s a way of giving back to the school where my dreams all started,” Dr. Dukhi said. According to DPI, the first beneficiary of the foundation was top student Yugeeta Kumar who attained 16 subjects. 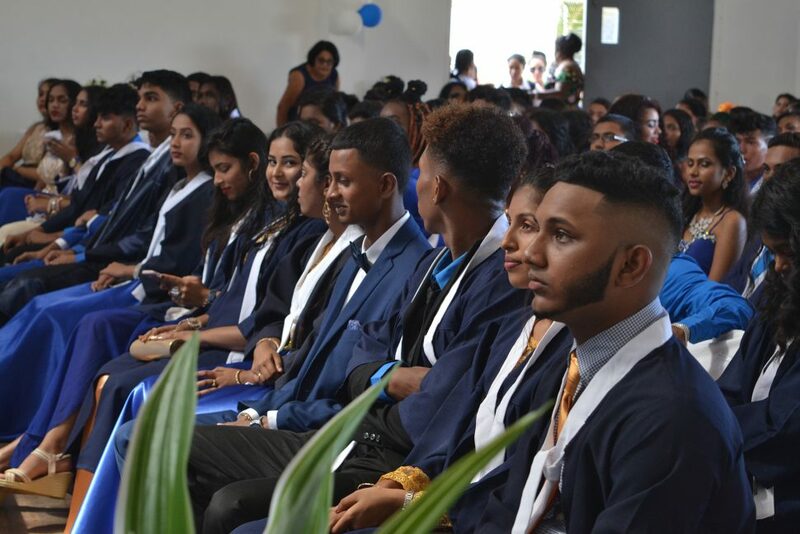 Kumar was the second top performer for Region Six and placed 17th in the country at this year’s Caribbean Secondary Education Certificate (CSEC) examination. 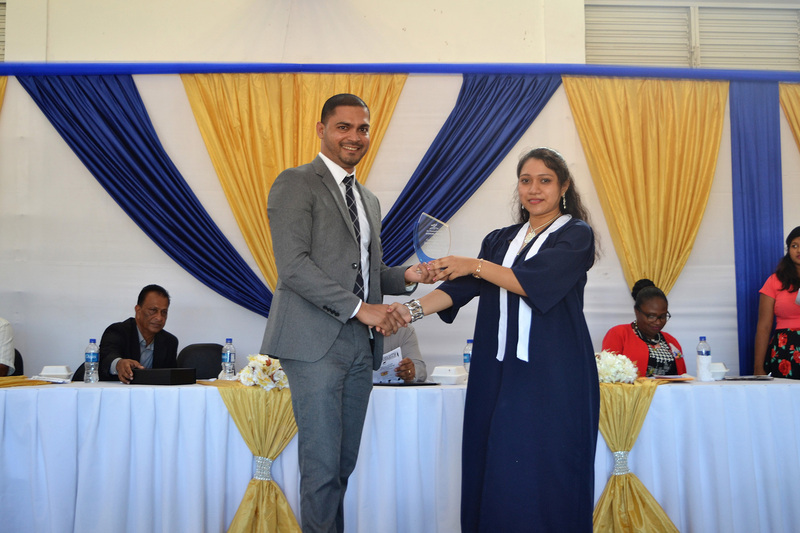 The aspiring biochemist was given the opportunity to follow a career of her choice at the University of Guyana.